Arthritis is a term used to refer to inflammation, pain, and disease impacting the joints. Today, it affects over 54 million Americans and is the leading cause of disability. By the year 2040, there are expected to be nearly 80 million diagnosed patients. Age - Arthritis is more common among older demographics. It is estimated that as many as half of Americans over the age of 65 have the condition in some form. Gender - Women are more likely than men to suffer from most types of arthritis, including rheumatoid arthritis and osteoarthritis. Weight - Being overweight or obese can be a contributing factor in the development of arthritis or can exacerbate symptoms of existing arthritis. Occupation - Having a job that requires frequent, repetitive motions such as squatting can increase risk for arthritis. Tobacco Use - Being a smoker can increase the risk of developing rheumatoid arthritis, as well as worsen the associated symptoms. 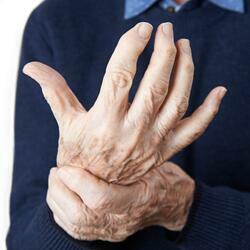 Having Other Chronic Health Conditions - Arthritis commonly occurs in conjunction with other chronic health conditions. For instance, there is a high rate of comorbidity between arthritis and conditions such as heart disease and diabetes. 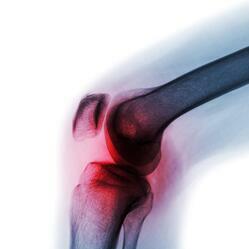 Osteoarthritis (OA) - OA is by far the most common form of arthritis, impacting over 30 million people. 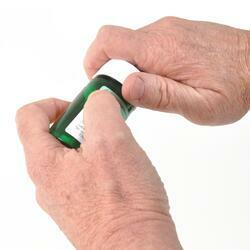 OA is also known as degenerative arthritis or degenerative joint disease. It is most commonly seen in older patients after years of wear and tear. However, it may also occur in younger patients, particularly those whose occupations require frequent, repetitive motions. 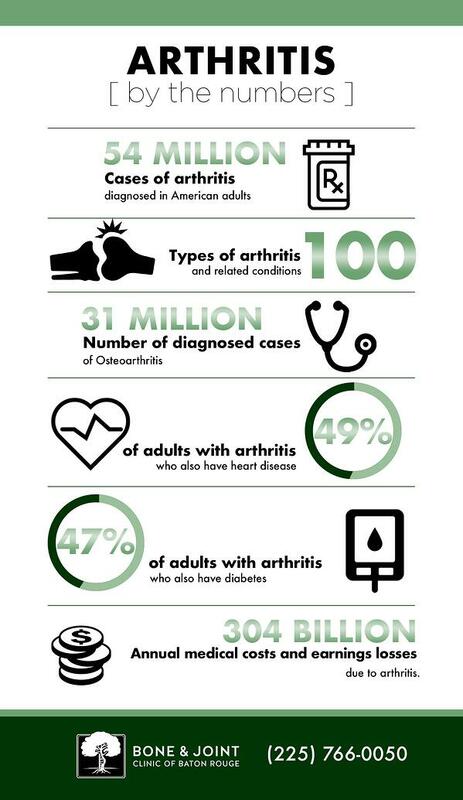 Rheumatoid Arthritis (RA) - RA impacts about 1.5 million Americans. This form of arthritis arises from an autoimmune disease in which the body's immune system attacks joint tissue, causing damage and inflammation. Psoriatic Arthritis (PsA) - PsA is also a type of autoimmune disease. It accompanies the skin disease, psoriasis. Of the roughly 7.5 million patients who have psoriasis, about 30% will go on to also develop PsA. Like RA, PsA results in joint damage and inflammation due to the body's own immune system response. Medication - Medications for the treatment of arthritis typically include analgesics for pain and NSAIDs for inflammation. Autoimmune arthritis in particular may also benefit from corticosteroids, biologic response modifiers, and disease-modifying antirheumatic drugs. Self-Care - At-home treatment plays a large role in keeping patients comfortable and minimizing arthritis symptoms. These therapies may include application of hot and cold, taking vitamins and supplements, getting massage or acupuncture treatments, and exercise. Joint Surgery - In severe cases or those where arthritis is unresponsive to other treatment options, joint surgery may be considered. The most common surgical treatments for arthritis are knee and hip replacements. Cartilage Regeneration - Biologic augmented microdrilling (BAM) is an outpatient procedure that uses the body's own stem cells to help regenerate damaged cartilage within the knee joint. For best results, it is followed by physical therapy and monthly injections for one year.